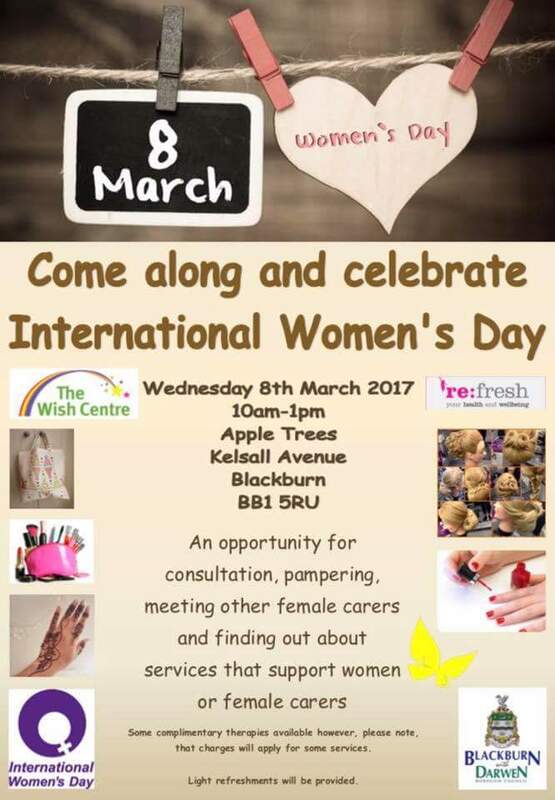 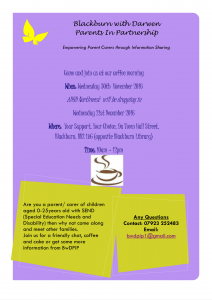 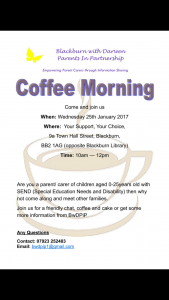 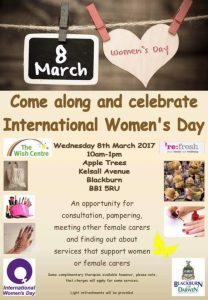 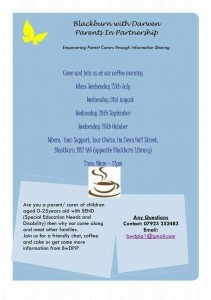 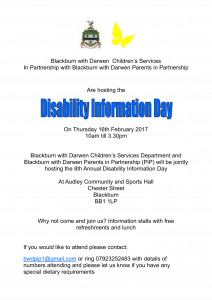 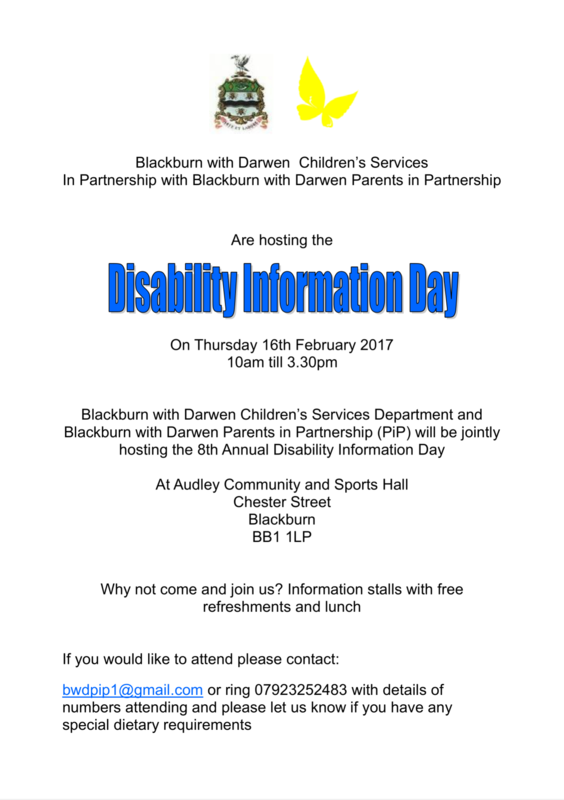 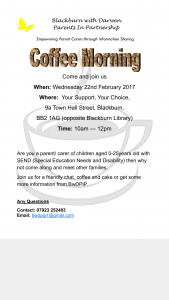 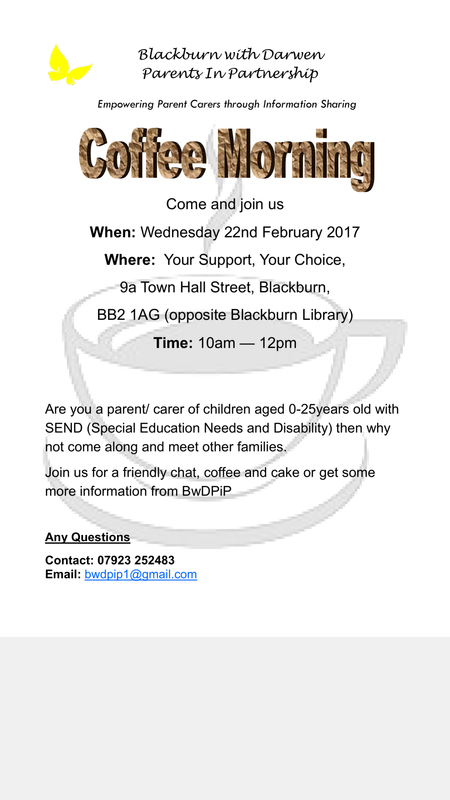 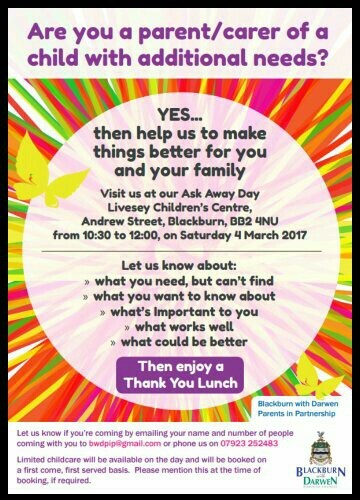 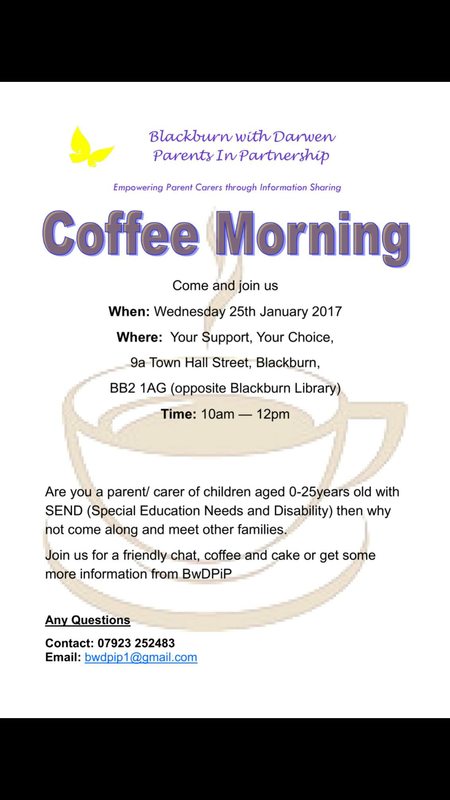 Coffee Mornings last Wednesday of the month at Your Choice Your Support opposite the Blackburn library. 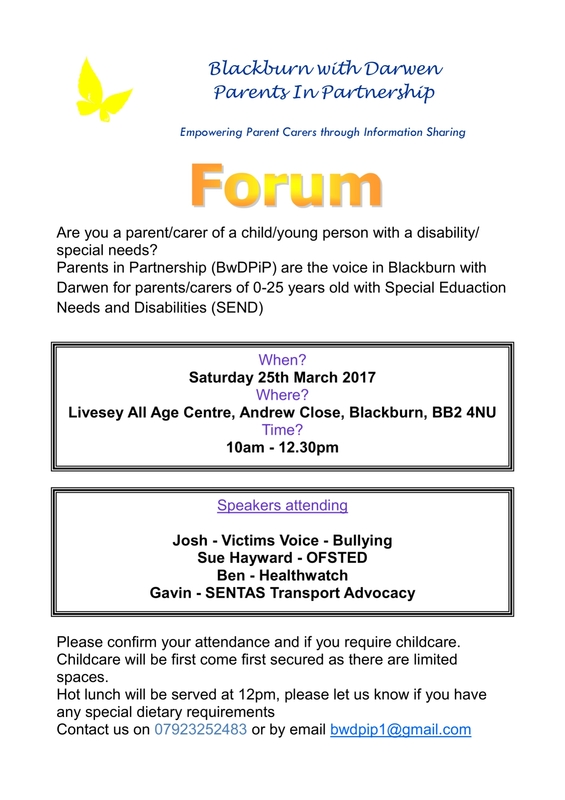 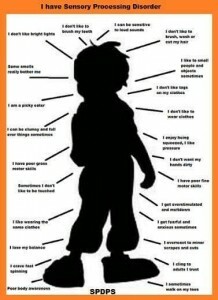 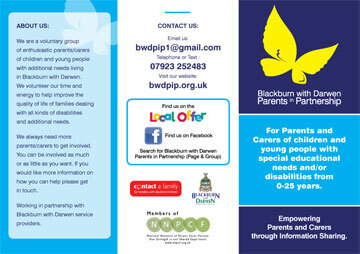 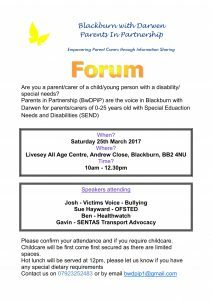 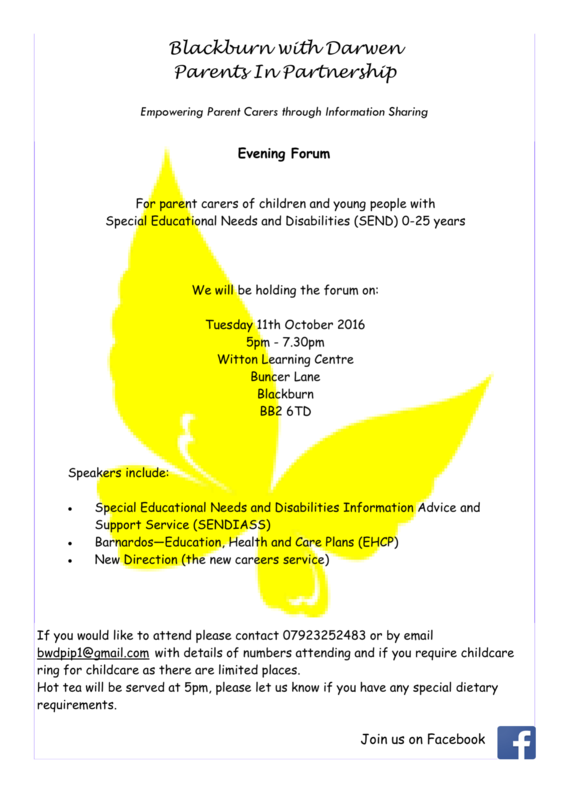 Call in and have a chat, get to know your local children’s/young persons forum steering members! 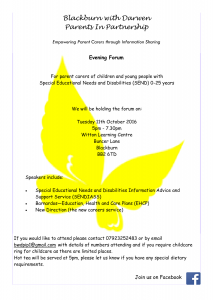 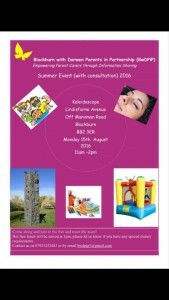 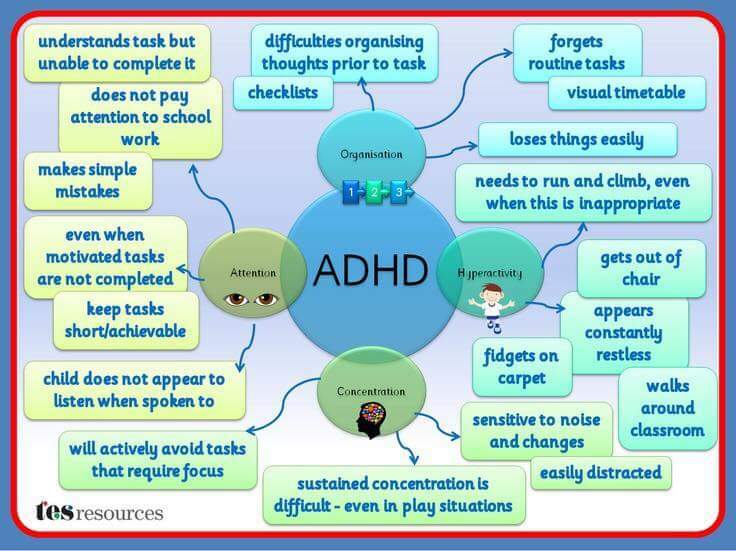 6pm – 8pm (hot food will be served at 5pm), if you require childcare ring for childcare as there are limited places.